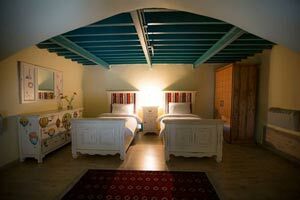 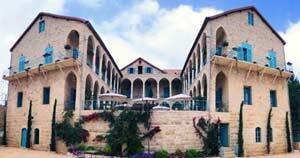 Deir al Oumara is a charming Lebanese mountain hotel nestled in the heart of Deir el Qamar, in the Chouf. 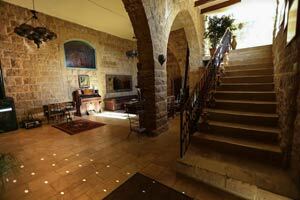 Only 30 minutes drive from Beirut International Airport and less than 10 minutes from Beiteddine. 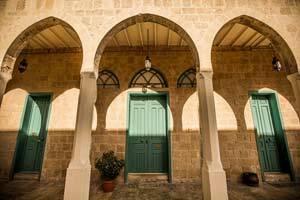 The edifice, originally built in 1827 by Emir Bechir the Second before being transformed into a boarding school in 1908 is today classified as 'Historic Hotel'. 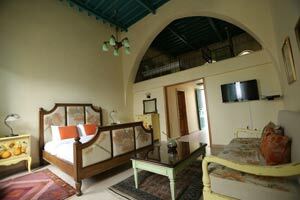 The heritage is meticulously cared for by the key keepers of the property & infused in the guests journey. 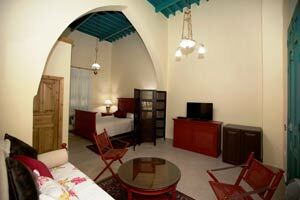 Hotel Deir al Oumara offers 16 spacious suites, each with a distinctive cachet & feel. 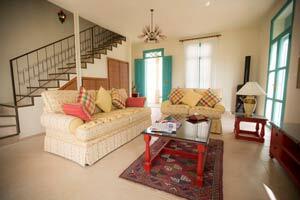 Elegantly furnished, you will enjoy the calm & the amazing views of the mountains. 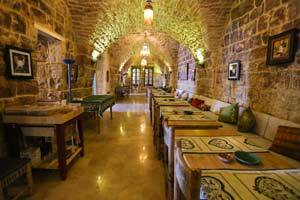 Being in synergy with the delicious falvors of local production, the hotel proposes 'Soufrat al Oumara', a contemporary Lebanese restaurant in an authentic decor. 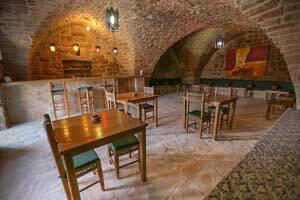 The 'Cave' is ideal for your private dinners and events. 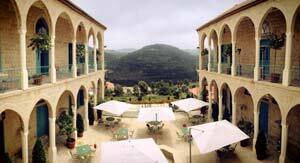 The Chouf region offers many activities & sight seeing. 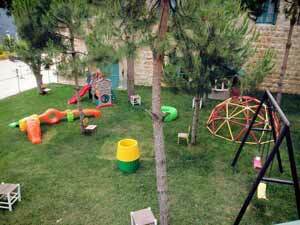 For families with chidlren, a playing ground is available at the hotel if your aim is to relax during your escapade.